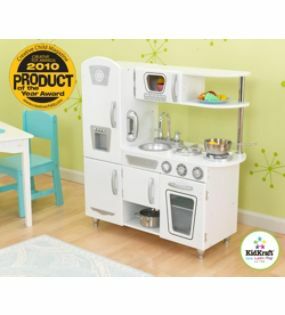 Sears: Kidkraft Vintage Kitchen-White $147.99, $42 off list price! This is too cute and would make a great Christmas gift. 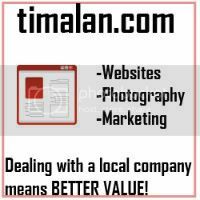 FREE shipping too! Don't forget to go through Shop at Home for 8% cash back on your Sears.com purchase. Go below!